Thats right, there is finally a tangible shred of data we can use to shape our expectations now. 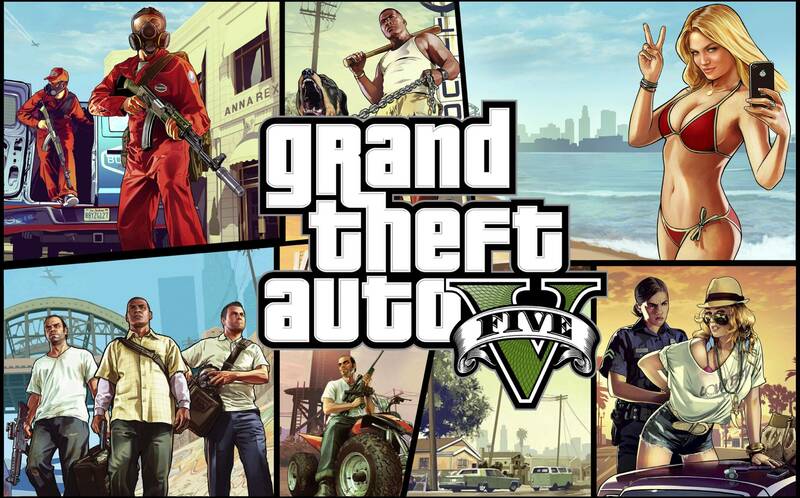 According to a leaked GTA V PC Release Date, its is coming to PC in 62 Days. The news comes from sites which had previously listed GTA V PC but now have also listed tentative release dates for the same. Now we have two sources right now. The first source is Gameseek (UK), which lists the date to be the 22nd of November 2013. The second source is Zavvi which lists the game to release on 6th December. Both dates are pretty close which makes us think that they are both legit and the difference is only due to region. Either way it seems that GTA V for PC is indeed coming very soon. We already told you that GTA V PC versions Exist and we were expecting something of this sort to pop up. Of course these dates cannot be counted on are susceptible to change. It is also worth noting that Amazon UK (Taken Down) , Amazon Germany and Amazon France have all listed GTA V PC as an item, all but confirming the existence of the GTA V PC Version. GTA V PC Release Date Points to Next Gen GTA V too. Thats right with the leak of this Release Date for GTA V, it probably means that Next Gen Versions are waiting in the hangers too. Next Gen is just really too much of an oppurtuity for Rockstar to miss. No GTA V on Next Gen would set everyone back a long way, since Rockstar is a massive player in the Gaming World.